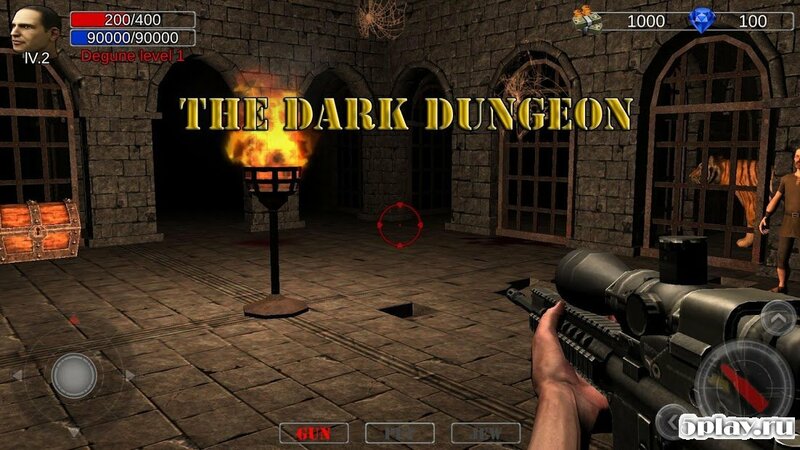 Dungeon Shooter - action Packed first person shooter game for Android in which the player will go to the dungeon to find the jewels and ancient magical runes. It will not be easy, because all the catacombs are busy monsters and their leaders. 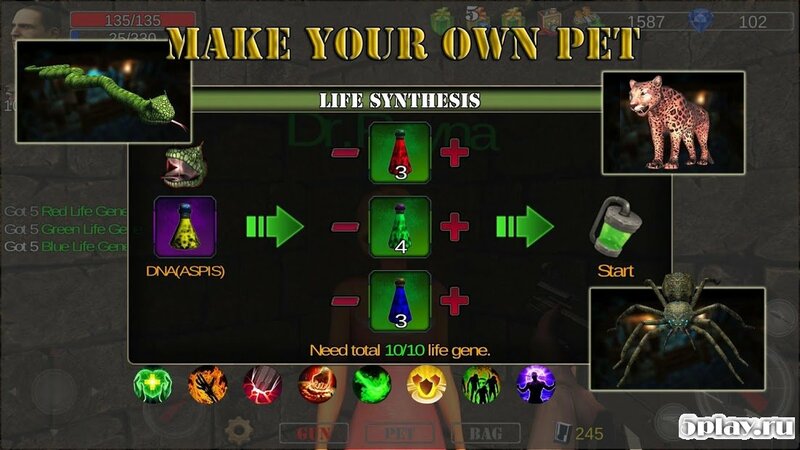 To defeat them, the user will use various weapons, as well as domesticated Pets. 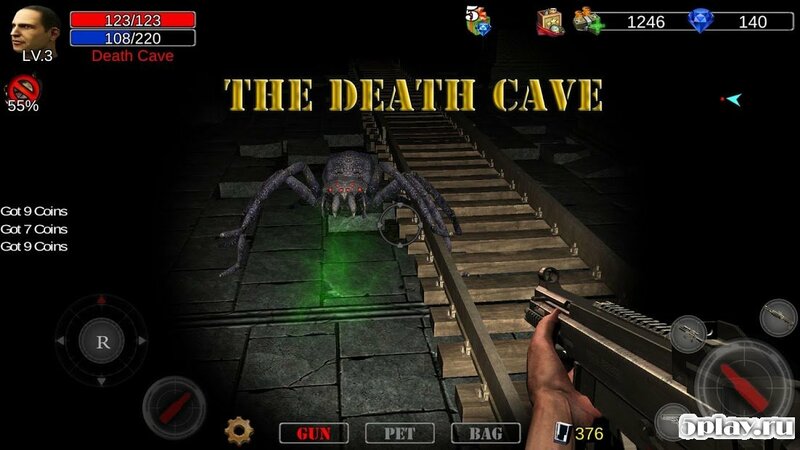 With the help of the Arsenal gamers will be able to overcome all obstacles and emerge victorious from the most difficult situations and battles with the monsters. Thanks. This mod is what i call a MOD. love it.